Health insurance coverage for the individual, family or business is a vital addition to any practical insurance portfolio. 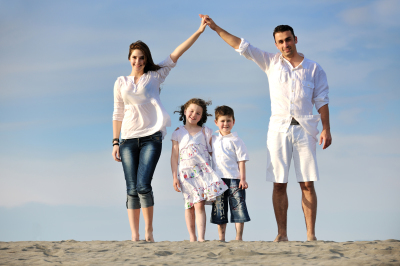 At Term Brokers, we represent the most stable and powerful health insurance providers in America. 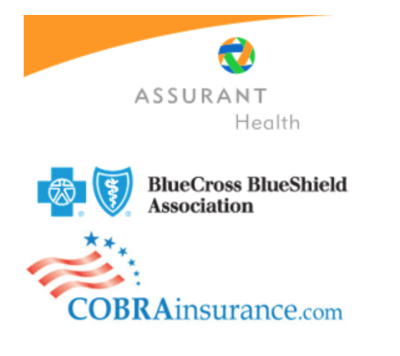 - Assurant Health is a leader in the individual medical health insurance market. - Assurant Health's underwriting companies are among the top sellers of temporary health insurance in the U.S.
- Assurant Health's underwriting companies are among the leading independent providers of health insurance to small businesses, individuals and their families, with almost one million covered lives. - Assurant Health was one of the first to introduce Health Savings Accounts, and its companies continue to be top sellers of HSAs. - Assurant Health has developed a portfolio of Health Reimbursement Accounts (HRAs)for small businesses. - Assurant Health's legal entities, Time Insurance Company and John Alden Life Insurance Company, have each been assigned an A.M. Best rating of A- (Excellent). Union Security Insurance Company is rated A (Excellent). - Since 1892, Assurant Health’s companies have provided health insurance to individuals, families, and small businesses. We focus on giving you innovative and affordable options, as well as the freedom to choose your preferred health care providers. As of April 2014, the U.S. unemployment rate hit 6.3 percent and nearly 10 million people are currently unemployed. Many individuals and families are either without health insurance or have opted to continue their expensive coverage's under COBRA insurance. In 1986, congress passed the landmark Consolidated Omnibus Budget Reconciliation Act (COBRA) health benefit provisions. The law amends the Employee Retirement Income Security Act (ERISA), the Internal Revenue Code and the Public Health Service Act to provide continuation of group health coverage that otherwise might be terminated upon, among other criteria, a lay off from your job. COBRA provides certain former employees, retirees, spouses, former spouses, and dependent children the right to temporary continuation of health coverage at group rates. This coverage, however, is only available when coverage is lost due to certain specific events. Group health coverage for COBRA participants is usually more expensive than health coverage for active employees, since usually the employer pays a part of the premium for active employees while COBRA participants generally pay the entire premium themselves. If you are currently covered by COBRA, chances are we can save you money and offer you better coverage!